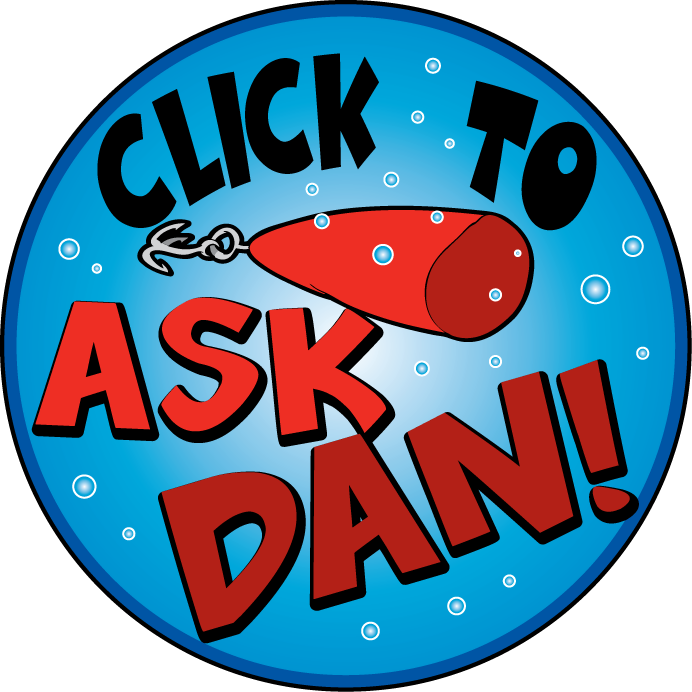 Posted by Dan Eggertsen on April 18, 2007 in Largemouth Bass Fishing · Comments Off on What is special about the largemouth bass? What can you tell me about the characteristics of the Largemouth Bass? The Largemouth Bass is the most popular and highly sought after sport fishes in the United States. The Largemouth Bass has an average lifespan of about 16 years. Typically, the Largemouth Bass weighs in between 1 and 3 lbs and grows to lengths of 8-18 inches. The largest recorded weight of a Largemouth Bass was 22 inches and 4 oz. Surprisingly enough, the Largemouth Bass is a member of the sunfish family. A Largemouth Bass feeds on a variety of prey including insects, crawfish, snakes, frogs, baitfish, grubs and worms. When feeding, the Bass will wait in areas that might provide cover such as reeds, grass or drop-offs to ambush it’s prey which it swallows whole. The Largemouth Bass does have good eyesight and can see color in clear water. If the water is murky, the Bass will rely on it’s sense of vibration or smell. They do have ears inside the skull which provides a keen sense of hearing. The Bass also sports a series of pores on it’s side that is used to detect vibrations in the water. These pores are sensitive enough to allow the Bass to determine the size, speed and shape of possible predators. What is the Bass “Strike Zone”?